Realtors located in Essex and working throughout the Valley for over the last 13 years specializing in Residential, Second and Vacation Homes, Luxury and Global Market and Land and VA. I understand that buying or selling a home is more than just a transaction: it’s a life-changing experience. That’s why I am a highly-seasoned real estate professional who is dedicated to providing exceptional, personalized service for all of my clients. I take great pride in the relationships I build and always work relentlessly on the client’s behalf to help them achieve their real estate goals.I am always striving to lead the field in research, innovation, and consumer education. Today’s buyers and sellers need a trusted resource that can guide them through the complex world of real estate. With my extensive knowledge and commitment to providing only the best and most timely information to my clients, I am your go-to source for real estate industry insight and advice. Brandie moved to Northwest Montana in 2005 with her Husband and two children from Southern California where she taught Title 1 Reading and was a Non Profit Coordinator. 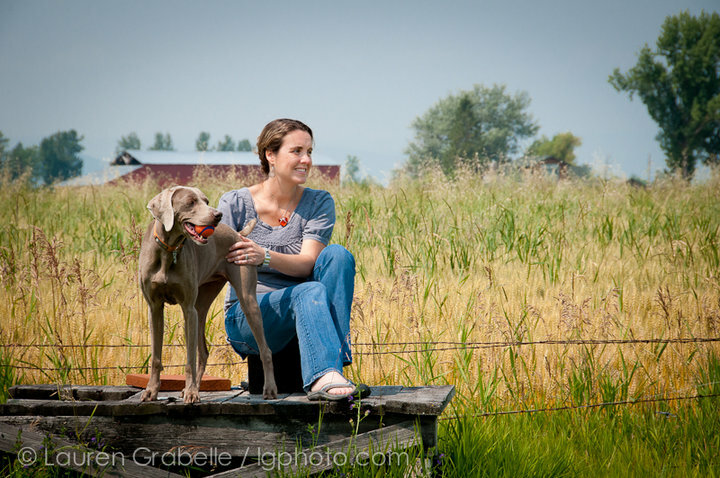 Brandie is a Small Business Owner with her husband in both Bigfork and Essex Montana where they own Bigfork Electric and are actively involved in the local communities sitting on many boards and volunteering. Brandie grew up in Upstate NY and Southern California with a father in Land Development and the Entertainment Industry and a mother who was an International Realtor. Brandie’s Husband and herself decided to look for a great place to raise a family and stay active in the outdoors but not compromising on an active community and the performing arts, after much research and travel the Flathead Valley and Lincoln County was where they called home. Brandie is an active runner and has finished the NY Marathon, Portland Marathon and the Trail Rail 55k. Brandie is determined in everything she does, believes in hard work and dedication, and values herself in being ethical and honest. Brandie’s top priorities are her family, her clients, and staying on top of the ever changing technology and market.